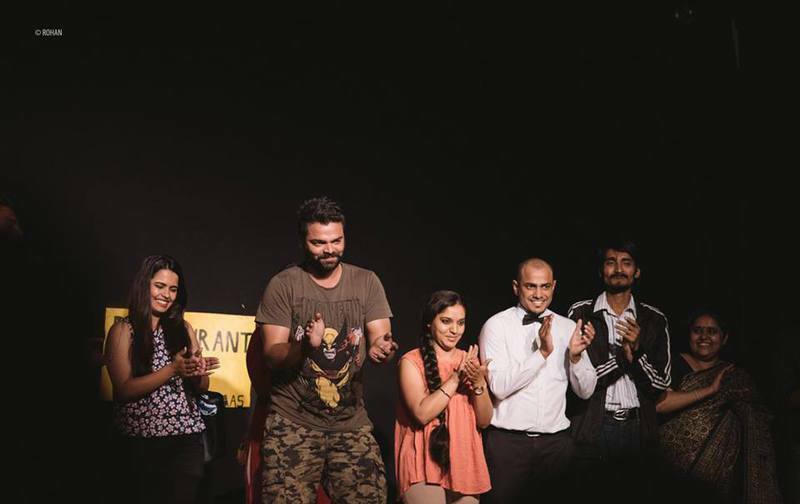 Home Regional Hyderabad’s KissaGo: Keeping Theatre Alive! 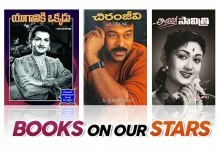 Hyderabad’s KissaGo: Keeping Theatre Alive! The practice of theatre is in today’s world often seen as a fast perishing art form. While not many are seen attending theatre even less seem to take interest in performing it. 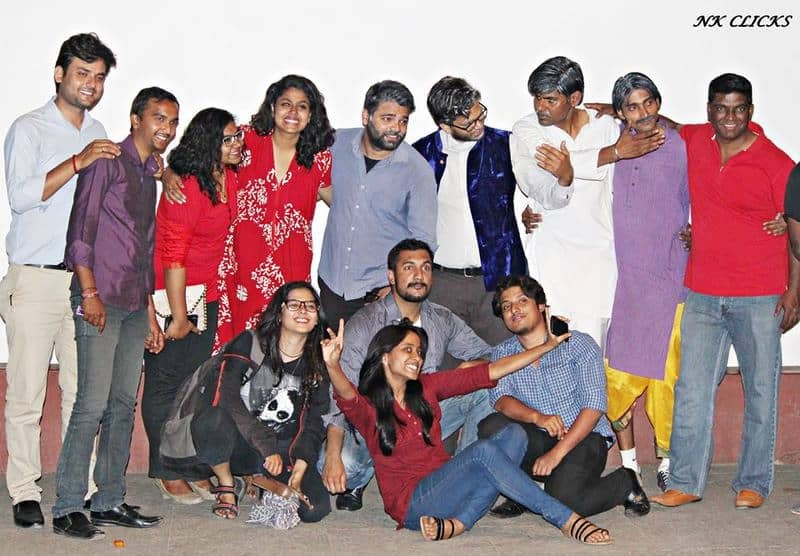 Breaking this stereotypical view of theatre, a dynamic team from Hyderabad, KissaGo, is breathing new life into the art. 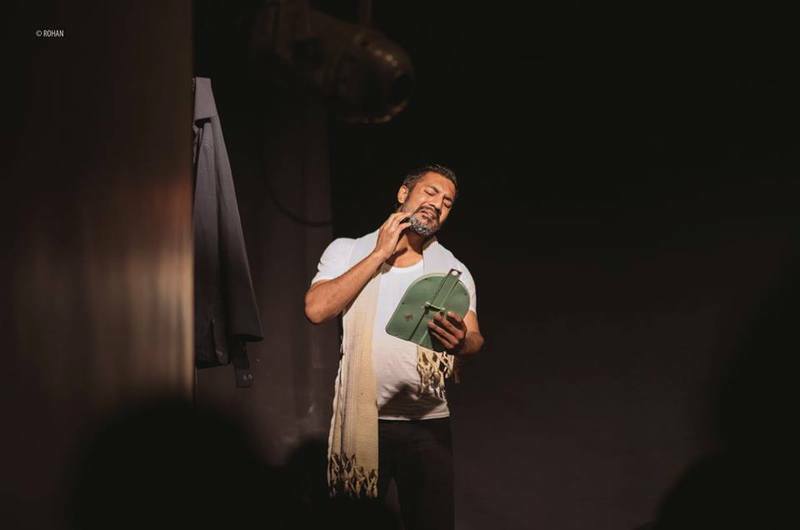 This group of nine members comes from different regions across the country and even contrasting job profiles but are bound by their love form performing theatre. 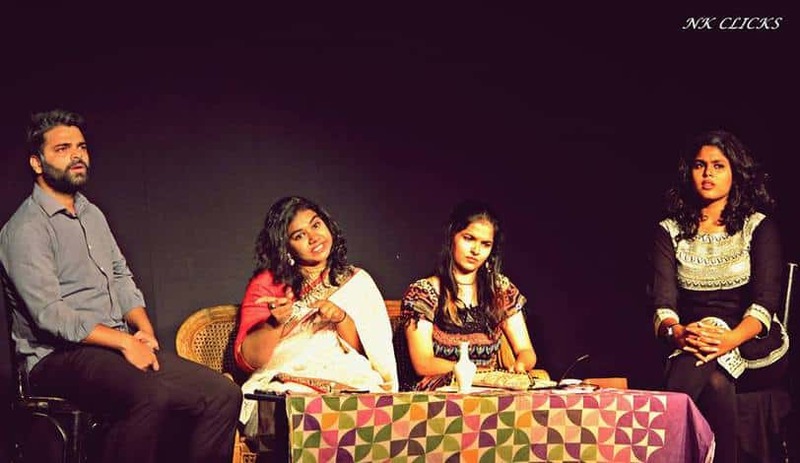 Nidhi Acharaya who is part of the group and work under Teach for India says “I teach small children and by doing theatre makes me realise that childhood still resides in me”. Afaque Mohammed who hails from Bhopal and is working here for Tata Consultany Services says “every day when I leave to office, I adapt a character. Theatre helps me to do that, I Live one hour of my life complete when I am on stage”. They do not consider themselves as a group but a family. They practice and support each other even when they are not performing. Sreehari Ajith who passed out from National School of Drama and is an active part of KissaGo says “I want to keep brushing myself until I achieve the dreams which I have. I quit Mumbai because I did not wanted to take pride in calling myself as a struggler”. He works for Deloitte to support himself financially and does theatre to pursue his vision. 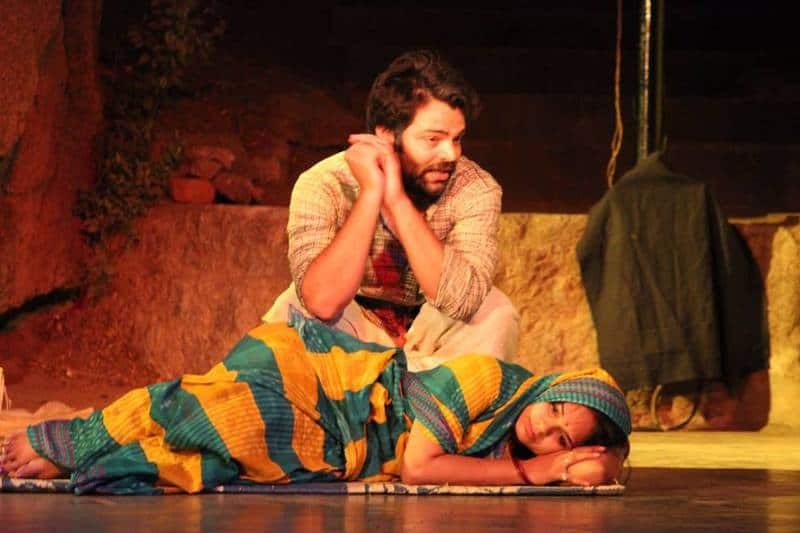 Their latest drama which was staged at Lamakaan has got a huge response from the audience, the play was directed by Jay Jha who is another member of the group. Avadhesh Devnarayan who has formed this group believes in serving the audience with the best plays and experience. Being asked about how they are welcomed by the other theatre group in the city Shekhar explains “Hyderabad is a small ghetto of theatre group and we are getting warm welcome from them”. This group consists of different people from different cultures and of varying opinions but working for the same cause. 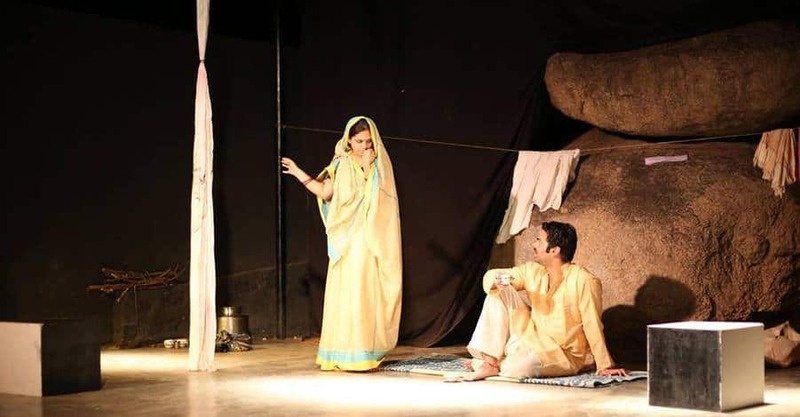 “Theatre has helped me overcome depression and take life positively” says Hindola Banerjee. 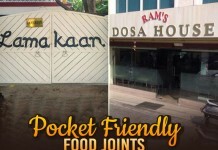 This group is taking great efforts in changing the theatre scene in Hyderabad. They want more young people to spend time on watching theatre and that’s how they believe that the art of theatre can be retained. 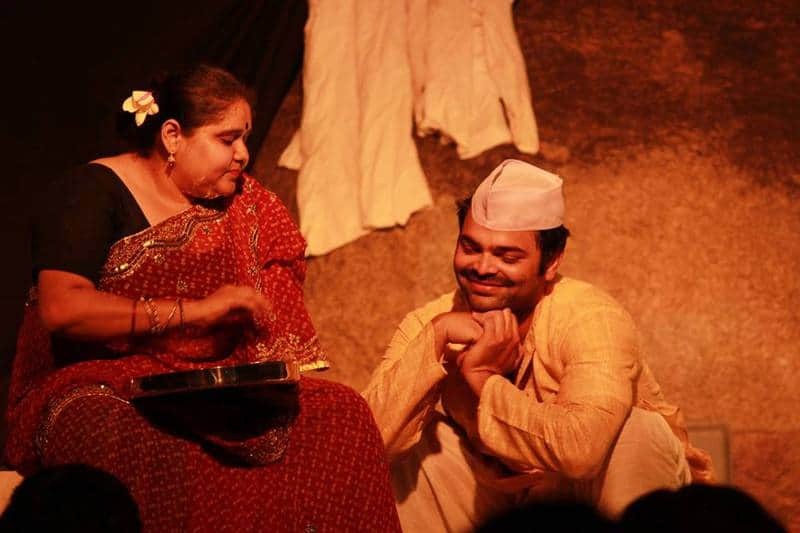 Some of the famous theatre plays performed by them are Skharam Binder, Dil to Phisla hai ji and Path Katha.